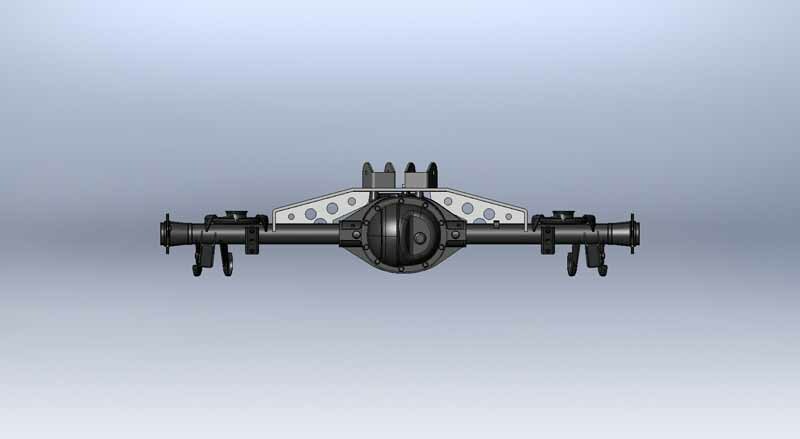 The Jeep Grand Cherokee WJ, 1999-2004 comes standard with a 3 link rear suspension and either a D35 or D44A rear axle. 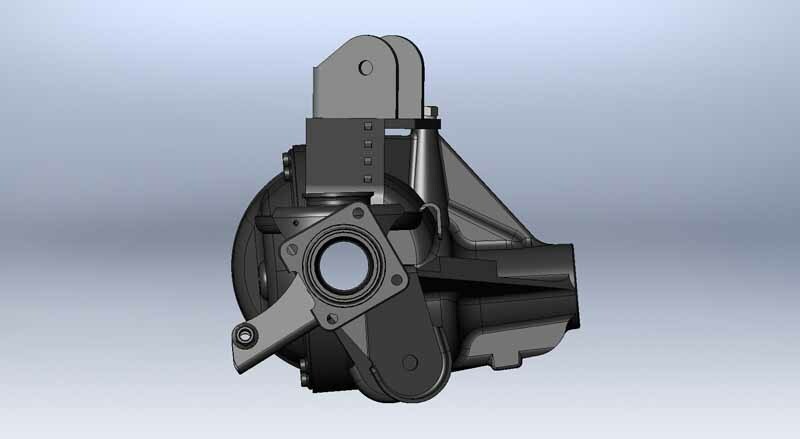 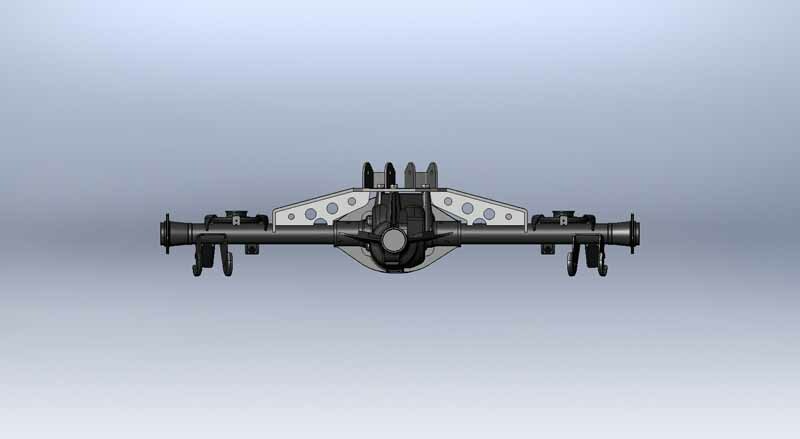 Both axles have the 3 link mount bolted to the axle housing. 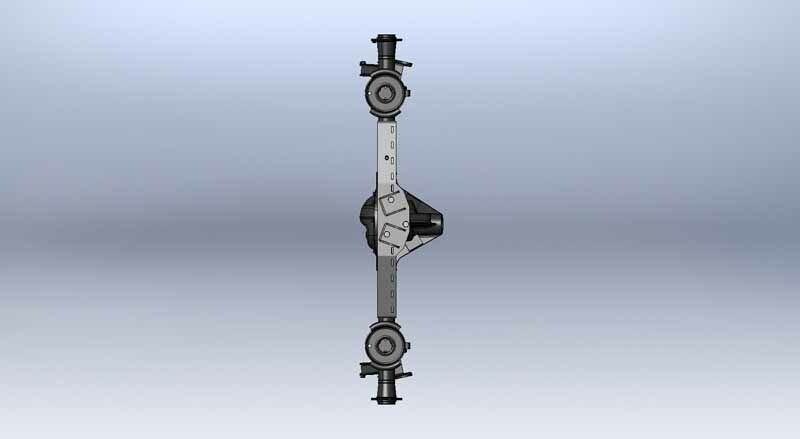 When running larger tires this causes more leverage on the axle, which can lead to damage. 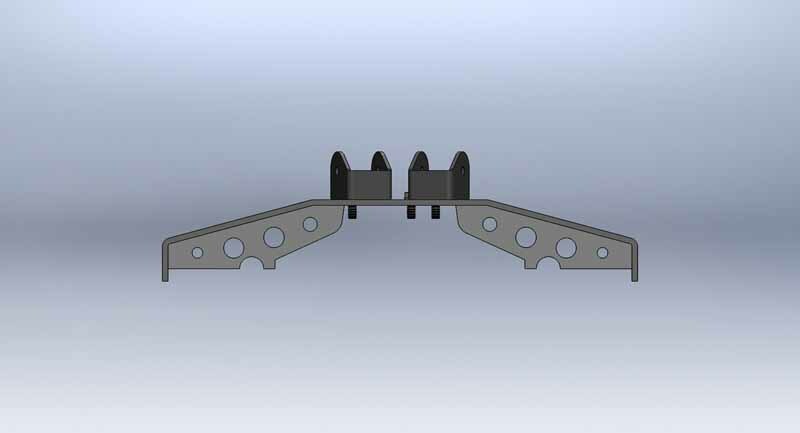 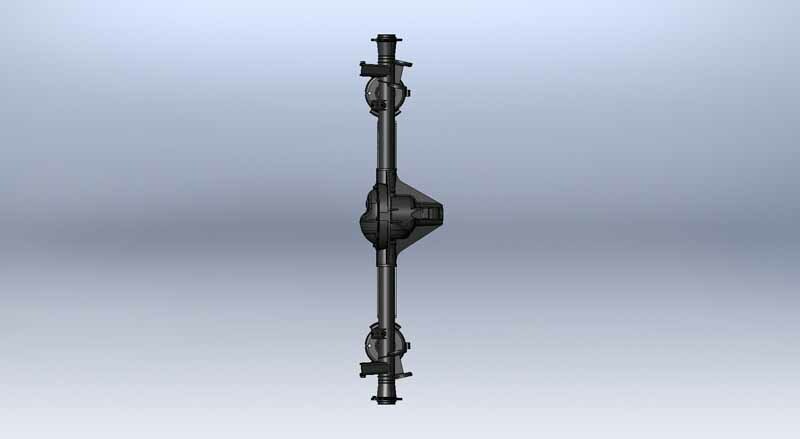 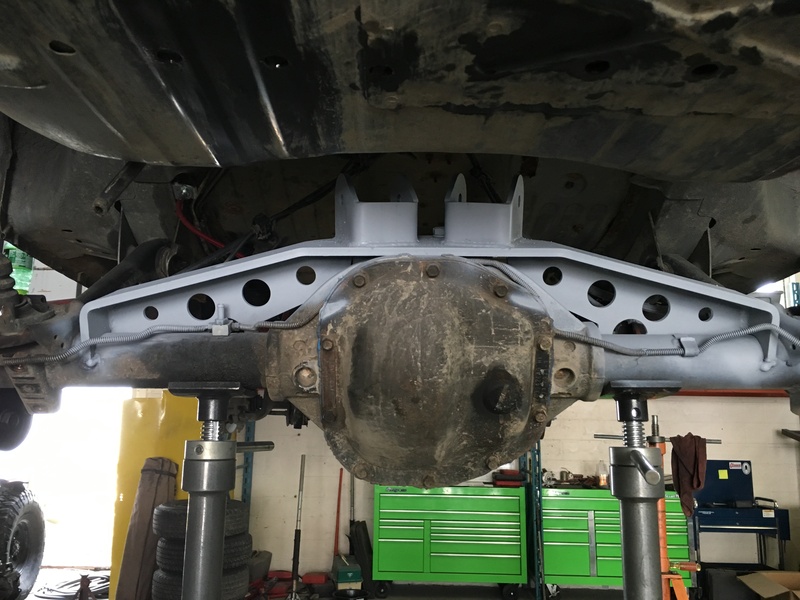 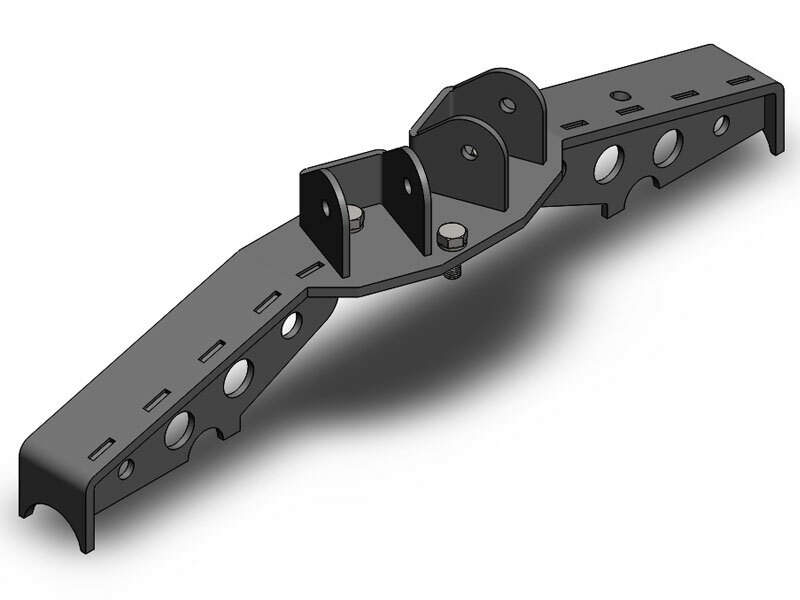 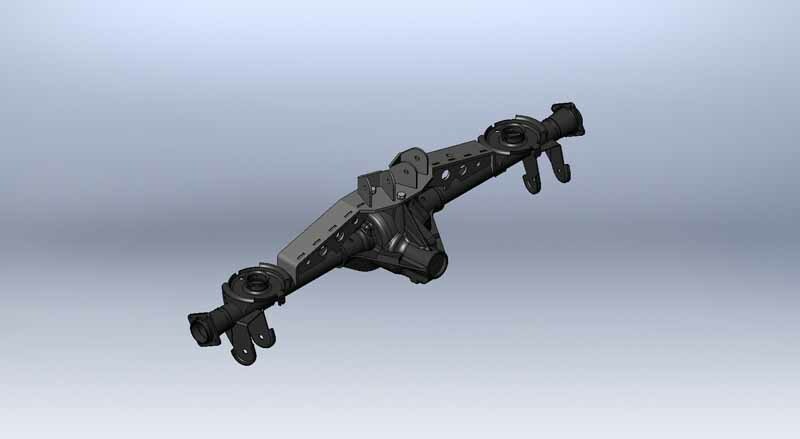 This axle truss was designed to be used with our 4 link suspension setup. 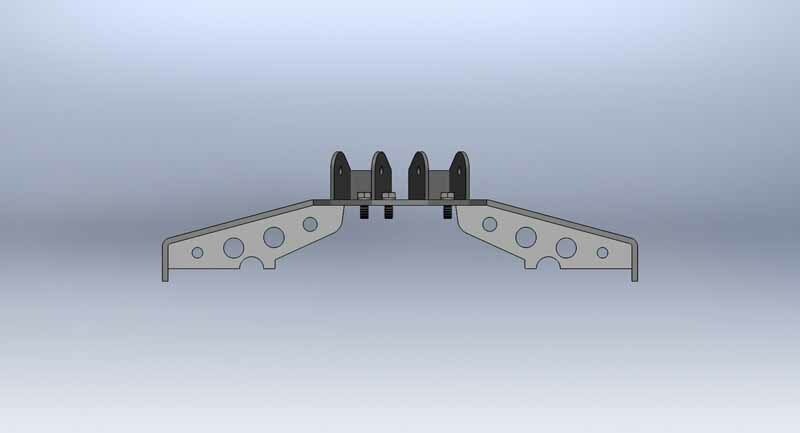 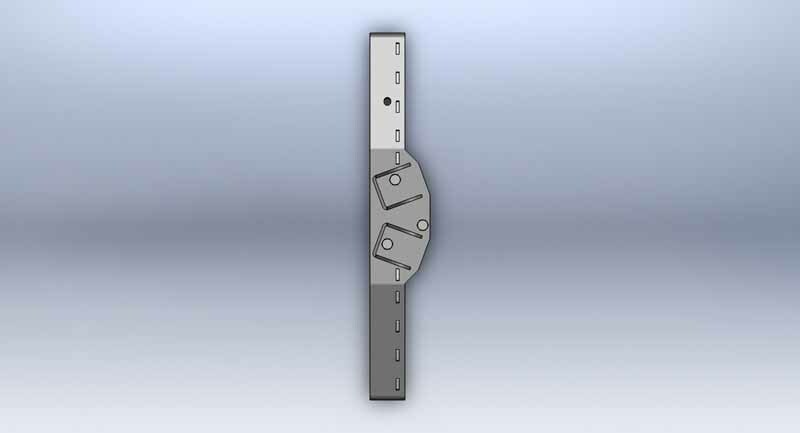 The truss is designed with keyways for easy assembly, and does not come fully welded. 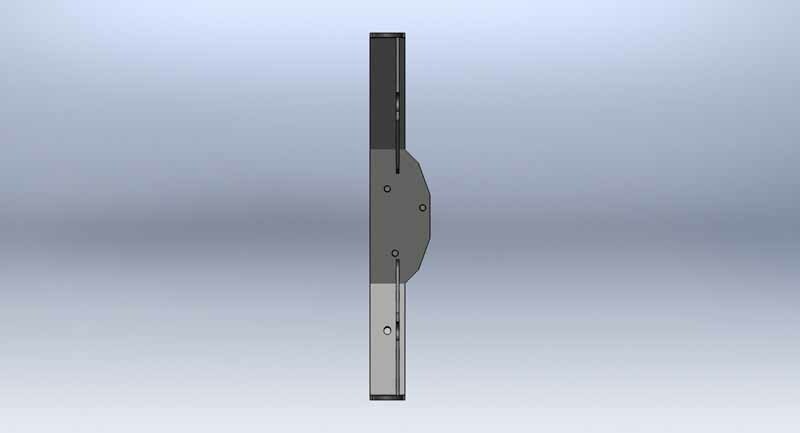 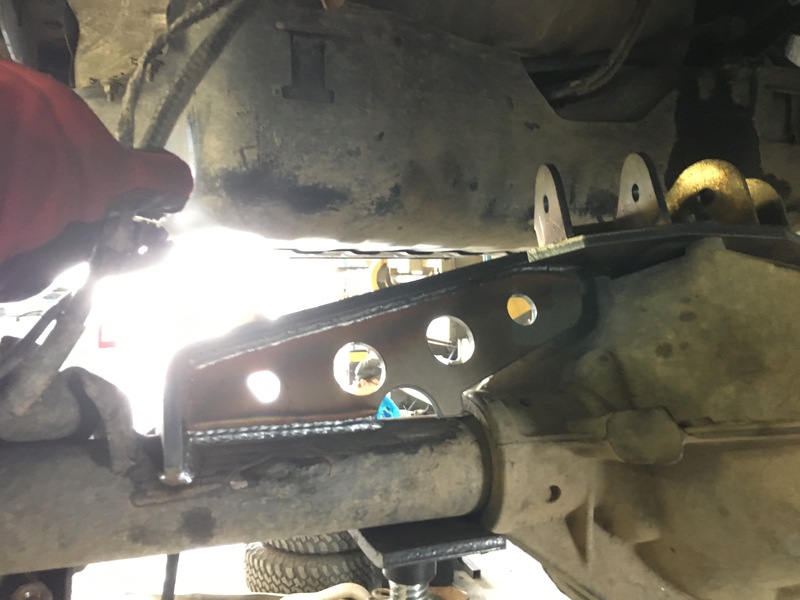 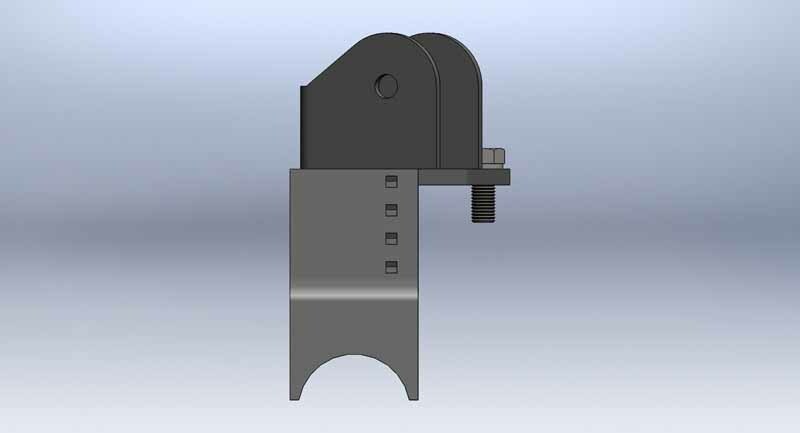 This allows you to simply bolt it into the factory mount then weld in the keyways and the truss to the axle tubes which will greatly improve your axle’s strength. 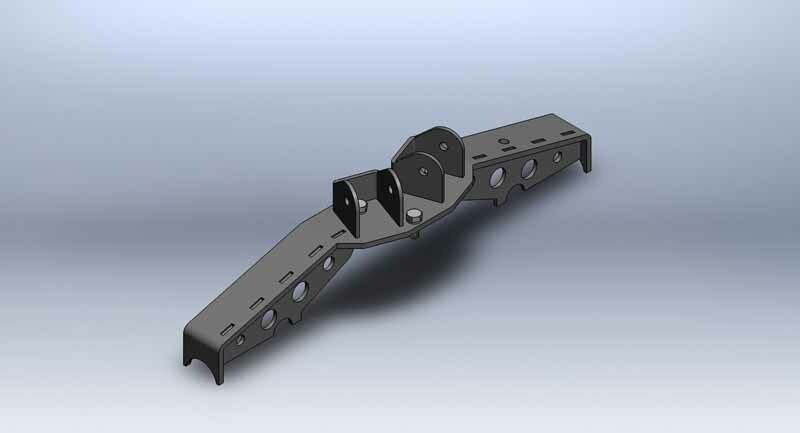 Then align the 2 upper mounts with the laser etched marks and fully weld the mounts to the truss.